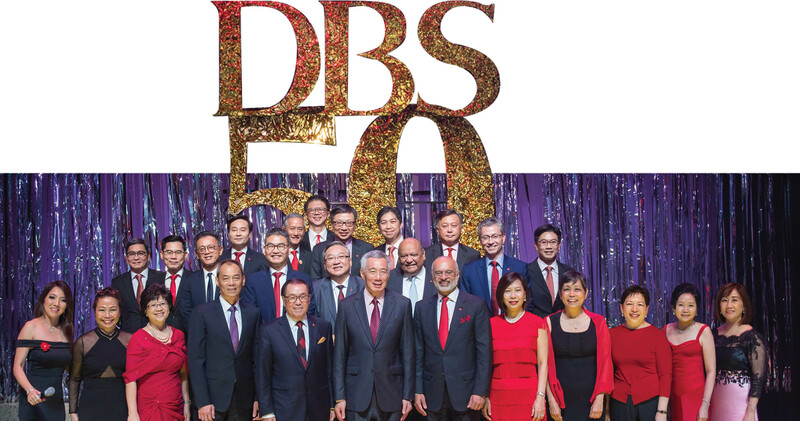 Recognising that DBS would not be where we are today without the support of all our stakeholders, we ensured that our Golden Jubilee celebrations included our shareholders, employees, customers and the community at large. In May, shareholders were rewarded when the bank paid out a special dividend to mark our 50th anniversary. 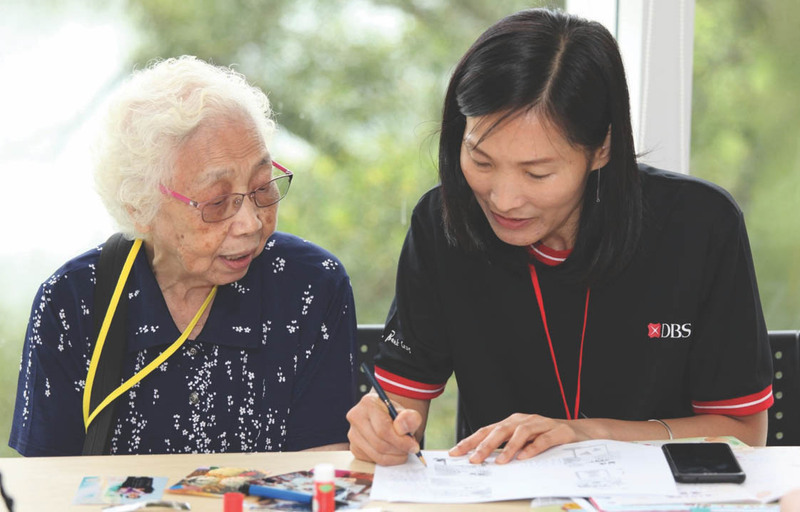 This is in addition to the proposed final dividend of 60 cents per share for approval at the forthcoming annual general meeting, which would bring the 2018 full-year ordinary dividend to SGD 1.20 per share, an increase of 29% over the previous year. We believe that our people embody the DBS Spark — that spirit of imagination, sense of possibility, and the courage to make things happen. 26,000 of our employees received limited-edition DBS Sparks jewellery modelled after the spark at the heart of the DBS logo. The men received a pair of 18K gold-plated cufflinks while the women received a necklace. We also expressed our gratitude to our people by gifting SGD 500 to each of them. We ran a gamut of 50th anniversary-themed customer promotions and gala events to thank customers. To give back to the community, DBS employees across the region participated in 50 volunteer initiatives in our birthday month of July. Employees also actively mentored 50 social enterprises across our six key markets. Our celebrations culminated in “Sparks: The Musical”, a gala event attended by Singapore’s Prime Minister Lee Hsien Loong, as well as many of the bank’s leaders and employees from the early years. The musical by Singapore theatre company Pangdemonium showcased Team DBS’ camaraderie and passion for serving our clients and how we overcame various trials and tribulations. 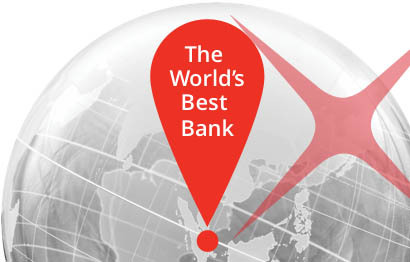 It served as a tribute to the bank’s pioneers, as well as leaders and staff who had shaped the bank over the years. The Board is committed to helping the bank achieve long-term success.